* 2. 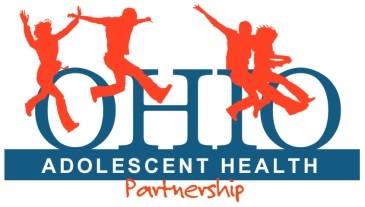 Do you represent the above mentioned organization organization on the Ohio Adolescent Health Partnership? * 3. May we list your organization and provide your contact information on our Membership List?